Foodies get ready for Gent Smaakt, 29 May - 2 June! Some of Ghent's top chefs serve up great value dishes in this vibrant gastronomy festival held right under the Market Hall in the city centre. 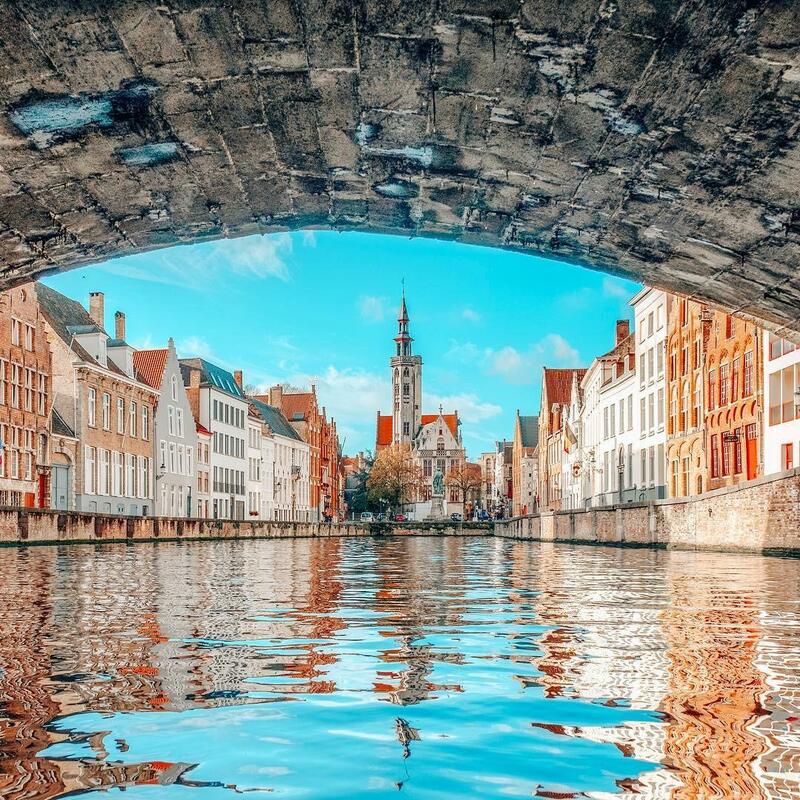 When was the last time you explored one of our cities by canal? 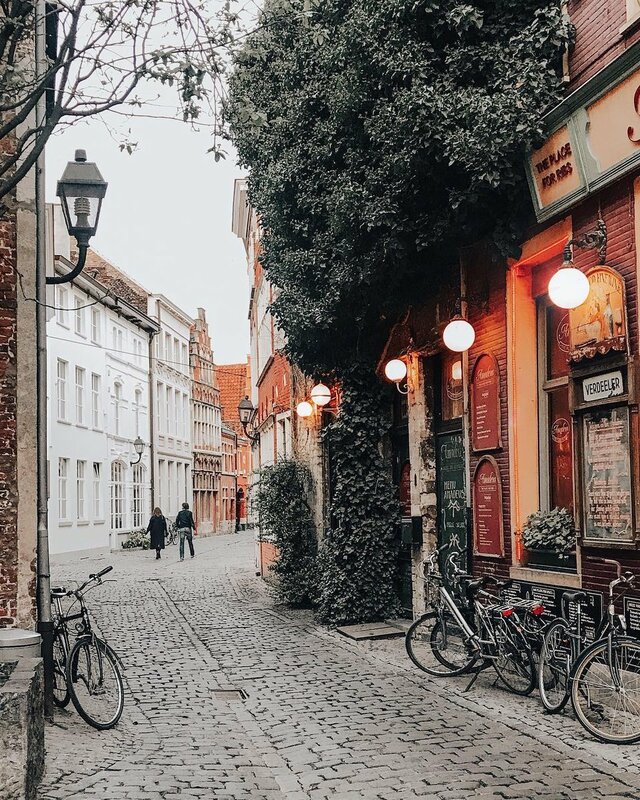 Which is your favourite secret place in Ghent?